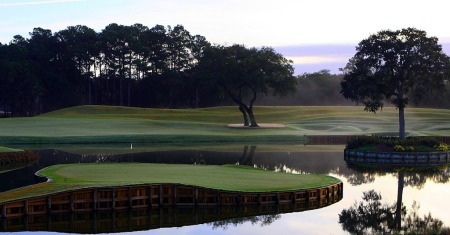 Run by the American Junior Golf Association and the TPC Sawgrass, the Junior Players is a scratch competition open to the top 70 ranked US Boys and select International invitees. It is also an important recruitment ground for all the US College Coaches. Through the GUI, two of this year’s winning Ireland Team in the Boys Home internationals have been selected: Michael Durcan and Paul Dunne. They have departed yesterday to contest the Tournament on the 29-31st August. County Sligo's Michael Durcan started hitting golf balls at the age of two when his father got the local professional to make a seven iron for him. At the age of five, he began playing golf with his father in the evenings after school and this passion for golf has seen Michael emerge as one of Ireland's leading young golfers. A fifth year student at Sligo Grammar School, Michael's most memorable moment in golf so far is coming from behind to win the Connacht Boys Championship in 2008, a title he was defending after winning the event in 2007..He was also a member of Co. Sligo's All Ireland winning Senior Cup team at Shandon Park in 2007, Michael was named Under 21 Golfer of the Year for 2006 in Connacht at the age of just 14. Paul Dunne (Greystones) has only been playing golf for five years. Now 15, he started playing at the age of ten with his father. Studying at Blackrock College in Dublin, Paul is entering his fourth year. Playing out of Greystones Golf Club in County Wicklow, Dunne recorded 3 hole-in-ones at his home club in 2007 and had a string of victories also, winning the Connacht Under 15 Boys, Ulster Under 15 Boys and the Wicklow Boys. 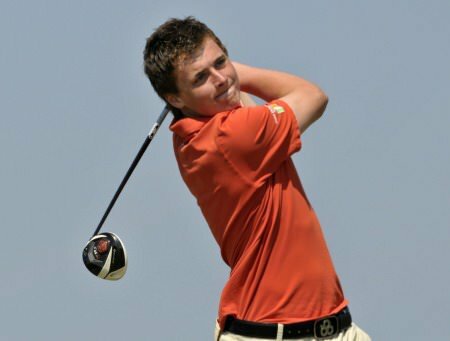 He has a wealth of experience already having represented Ireland, not only at the Home Internationals but also at the European Boys Team Championship, the Sir Henry Cooper Junior Masters and the European Young Masters. Pádraig Harrington must win this week's Wells Fargo Championship at Quail Hollow to avoid missing The Players Championship at TPC Sawgrass for the first time since his debut in 2001. 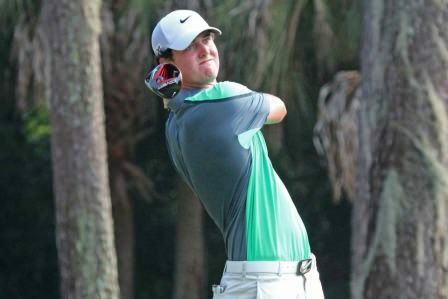 Ireland's Conor Purcell and Eoin Leonard struggled on the opening day of the the Junior PLAYERS Championship presented by TaylorMade-adidas Golf at TPC Sawgrass. Mallow’s James Sugrue is well placed after the first round of the Junior Players Championship. Picture: Pat Cashman/www.cashmanphotography.ieMallow’s James Sugrue is just two shots off the lead entering today’s second round of the Junior Players Championship at Sawgrass. Eventual champion Austen Truslow had a wire-to-wire win.Mallow’s James Sugrue tied for 30th with Hermitage’s Rowan Lester 70th after a week to remember at the Junior Players Championship presented by TaylorMade-adidas Golf at TPC Sawgrass.